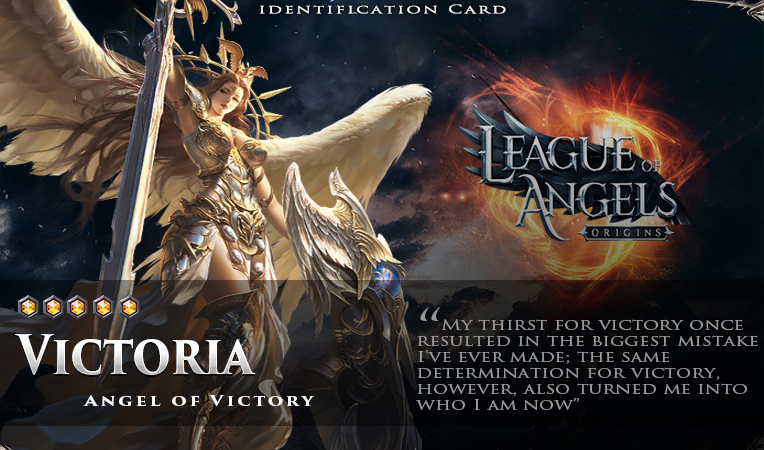 December 6th 2018, League of Angels: Origins, a brand new massively multiplayer role-playing game in the award-winning League of Angels franchise has topped one million registrations as launch approaches. 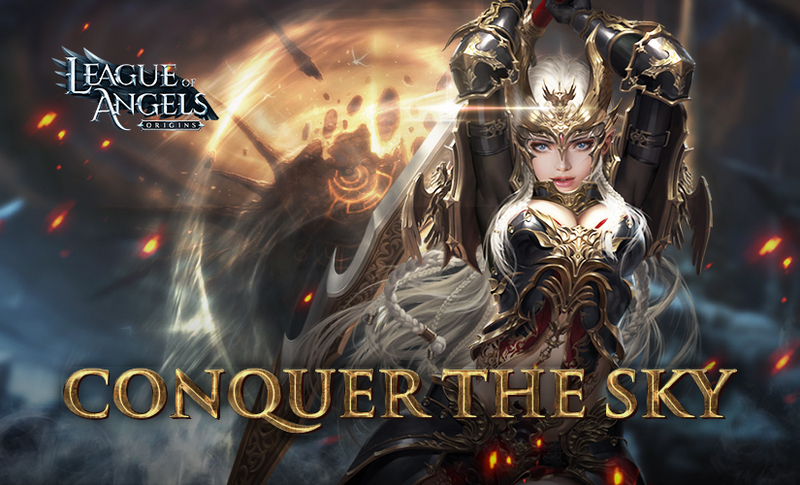 Featuring high-quality graphics, complex and multi-layered storylines, large-scale PvP and PvE — and incredible, unique sky battles. May this festive season bring you joy, may all of your wishes and dreams come true, and may this wonderful feeling follow you throughout the year. Thank you for being here with us! 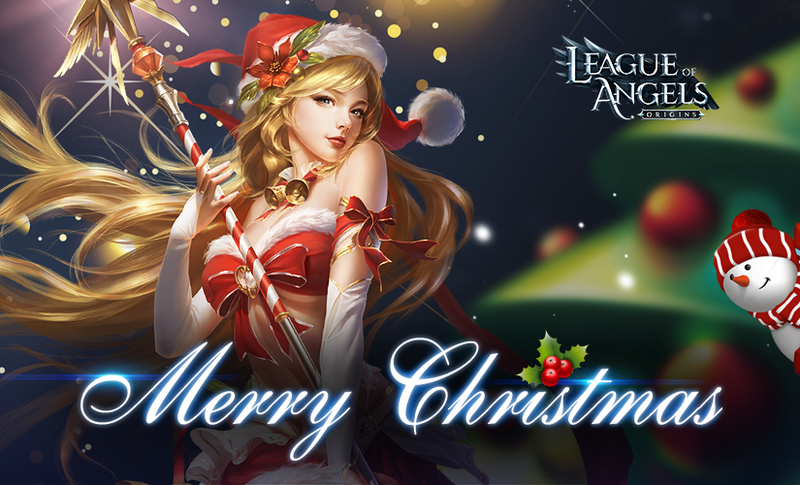 We wish everyone a Merry Christmas and Happy Holidays! 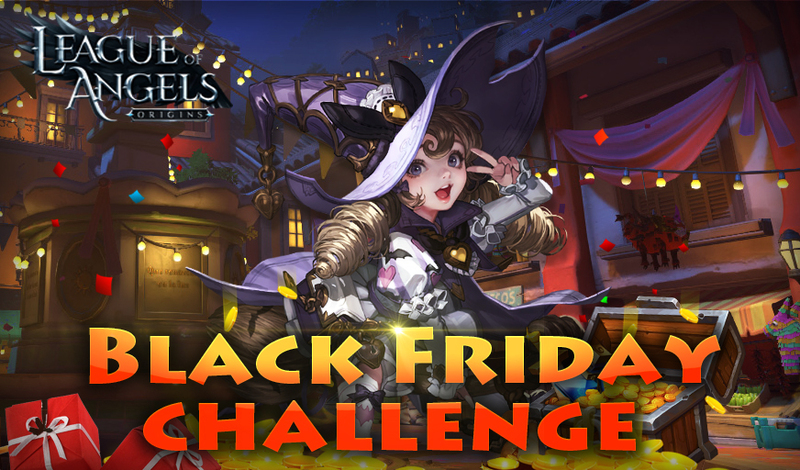 We’re running a Facebook challenge based on how many followers we get for great rewards given out to all our players. Besides, we recruiting volunteers for Team Trailblazer to test our games before they come out globally. Come on and join us! 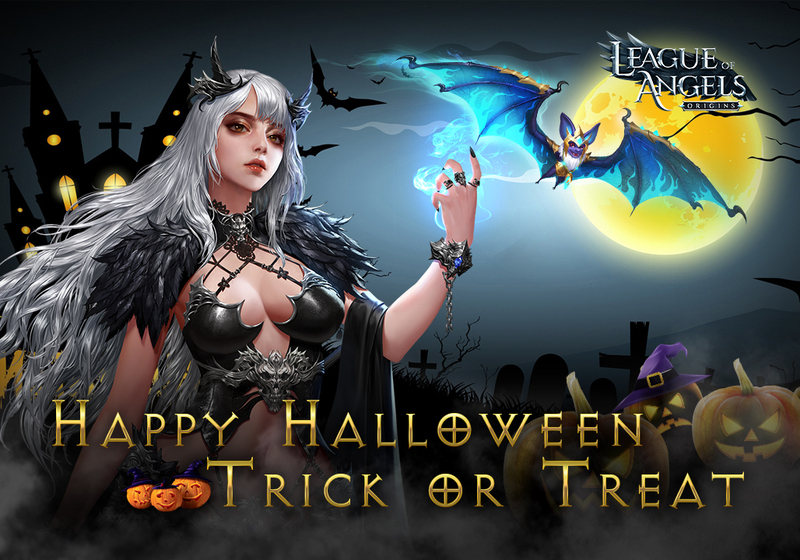 Happy Halloween！It’s trick-or-treat time! We have arranged a fantastic and interesting activity on Facebook for you to participate in. All you need to do is showing us your amazing imagination and talent about Halloween. Are you ready to win a big award? By the way, all participators can gain a gift code!